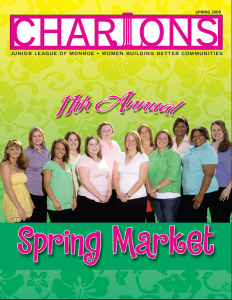 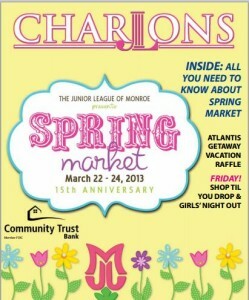 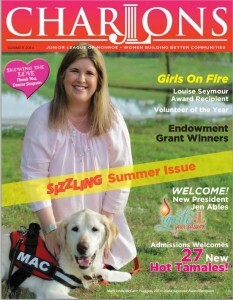 Charlons, Junior League of Monroe’s primary internal communications vehicle, is published three times yearly. 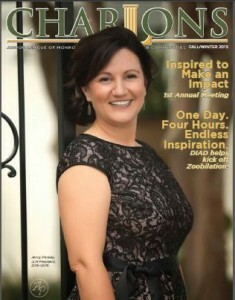 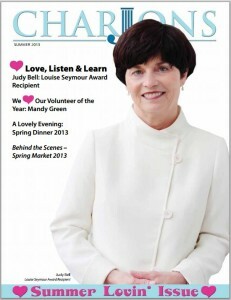 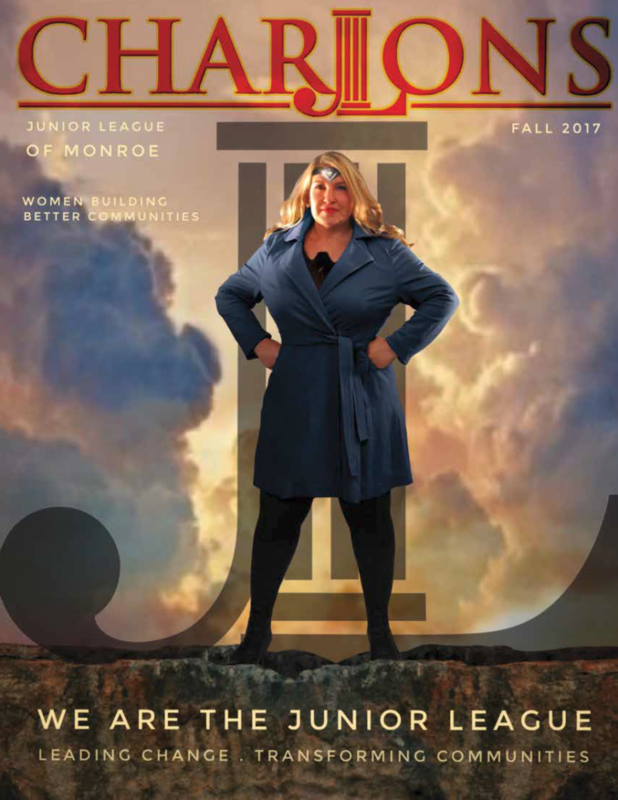 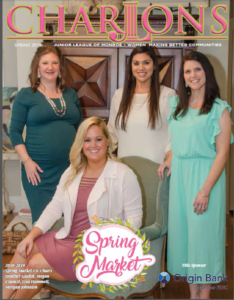 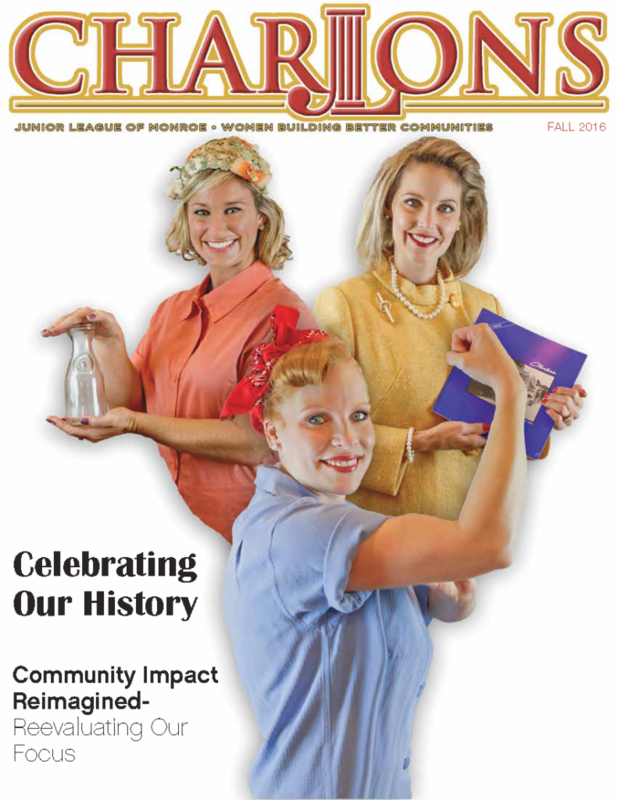 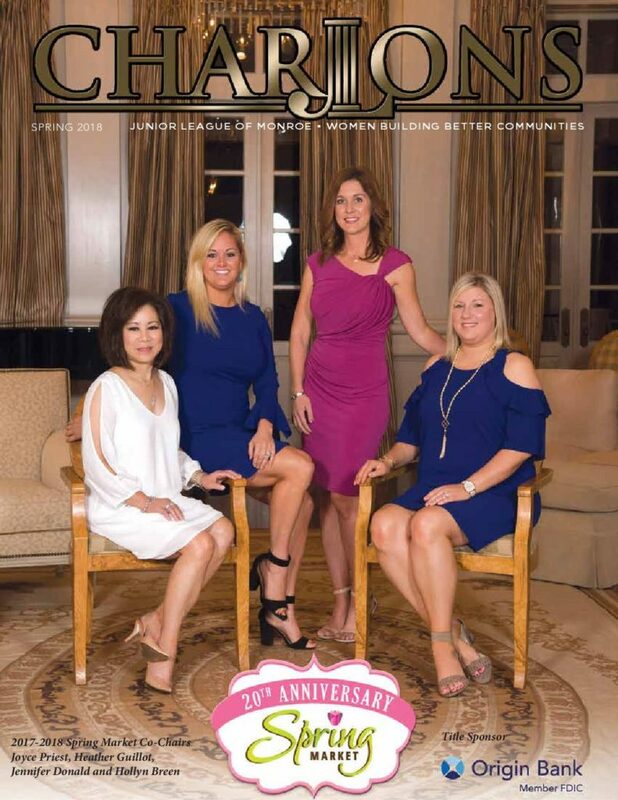 The magazine includes member profiles, feature stories and advocacy issues, as well as broader community issues of interest to Junior League of Monroe members. 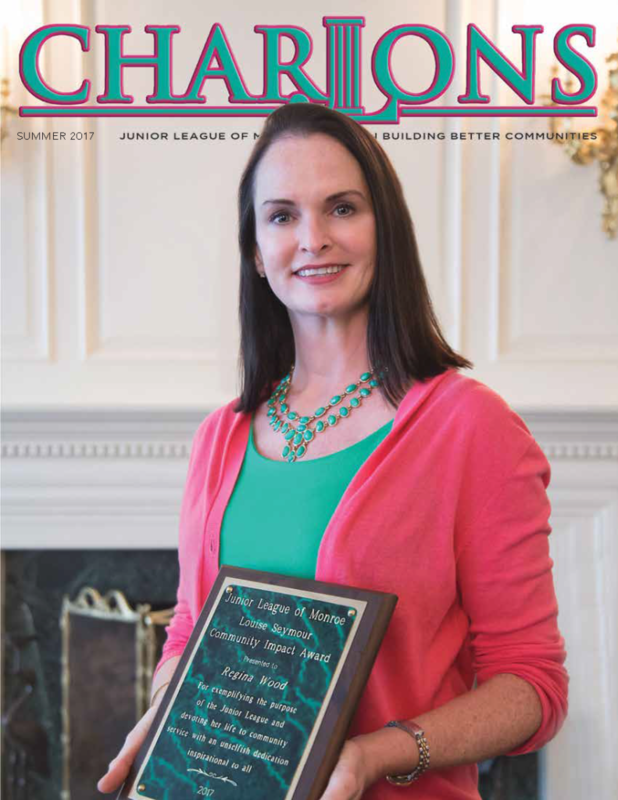 The Monroe Junior League has been an invaluable asset to our local community. 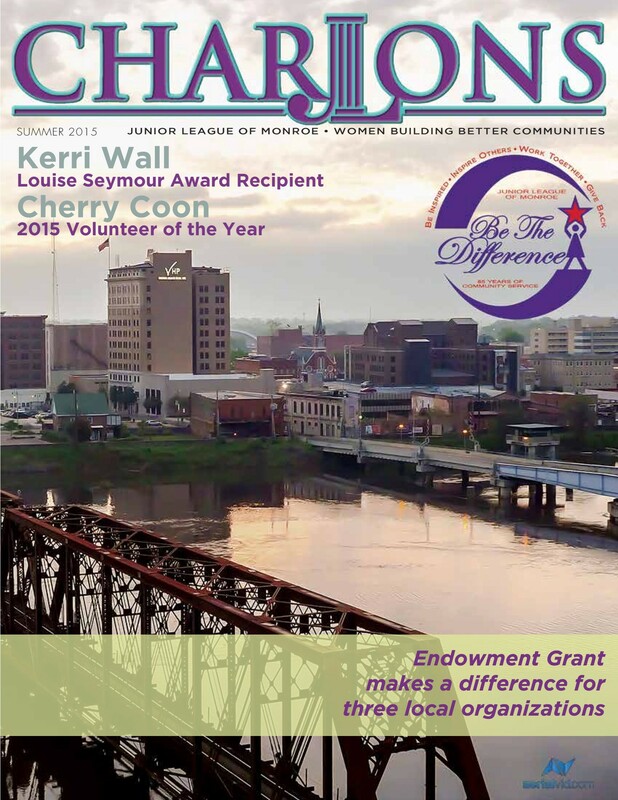 Since 1930 we have devoted countless hours volunteering & providing grants to new community initiatives. 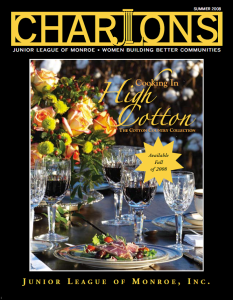 Our Charlons Magazine readers consist of around 650 businesses & members. 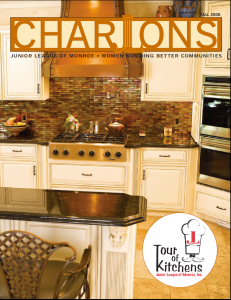 We are currently working to expand our distribution with pick-up locations in town. 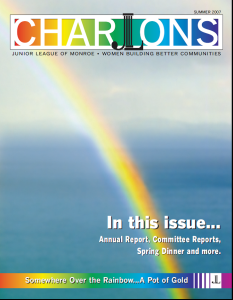 We are proud of our women of the Monroe Junior League! 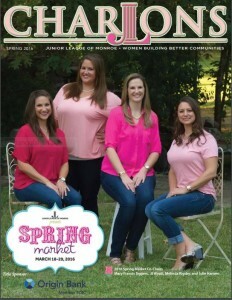 They are leaders in our community, have a passion for helping others and are a major influence within our society. 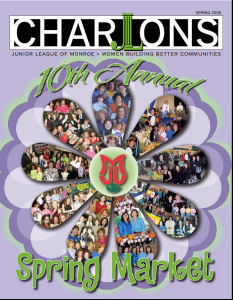 We would like to ask for your advertising to help support the needs of our organization & local community. 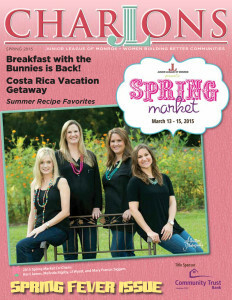 Our members range from young new moms to empty nesters & retirees. 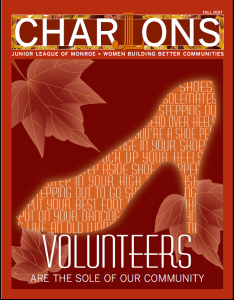 Our website has the history of our organization along with the details on all the volunteering and events we sponsor. 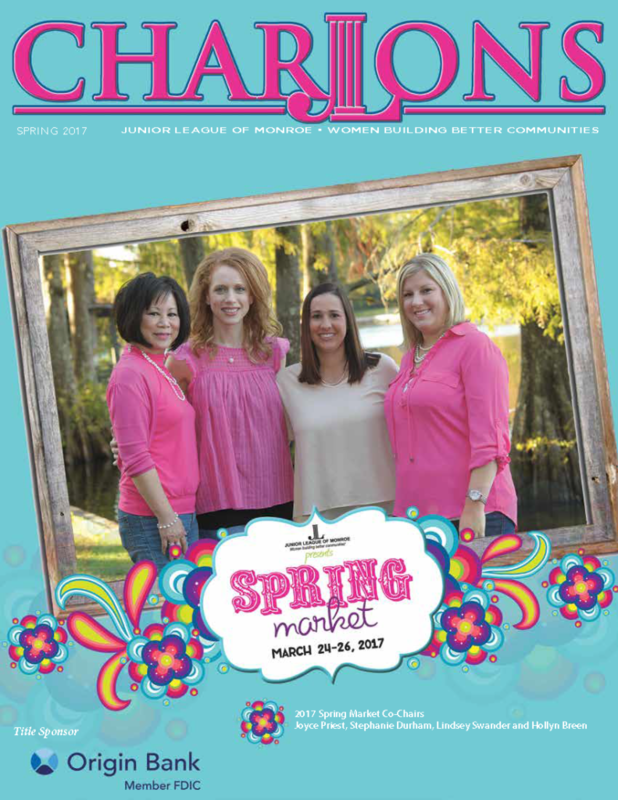 As an advertiser you help us meet the needs of our community! 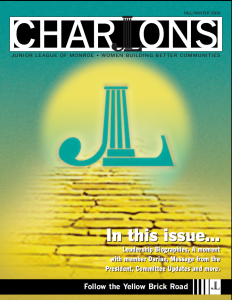 For more information and submissions, please contact the Charlons committee at JLM.charlons@gmail.com.